It's another superb riding day in March in SW Ontario. I am off to Stratford Cycle to pick up an air and fuel filter for the ST. I will be breaking in my new Alpinestar Goretex boots I got for Christmas. 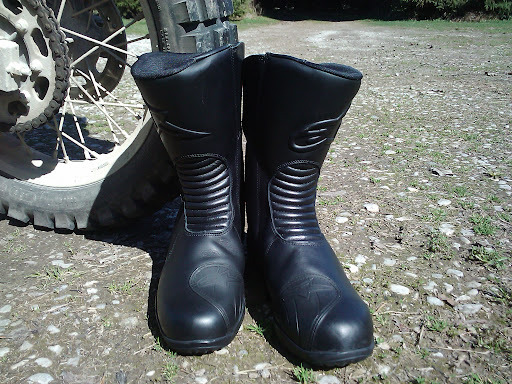 Excellent boots; comfortable and dry in all conditions.